Executing code based on a condition being true of false is common in programming. 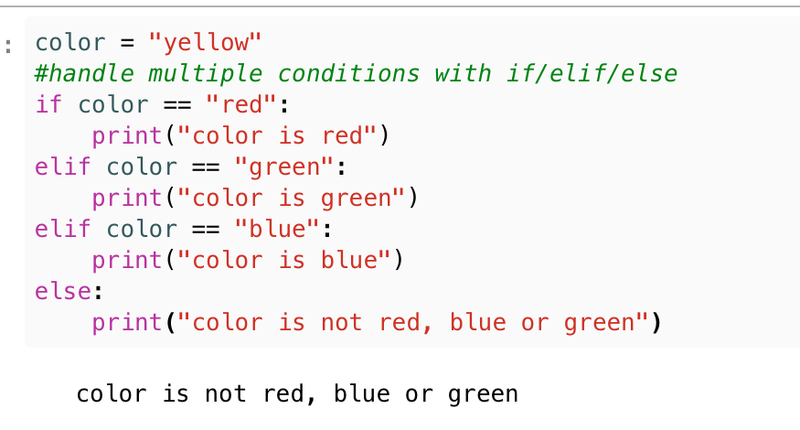 Python has a few techniques for handling conditions in your program. ”If” statements test if a condition is true or false. If the condition is met then the code is executed.